Home > Ideas > How To > Could you do with more time, less waste and more fridge space? 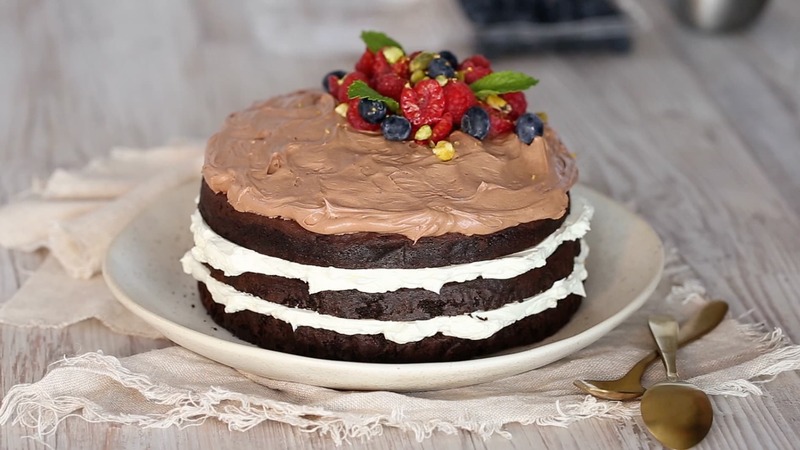 Feel like you’re running out of hours in the day to create your delicious masterpieces? 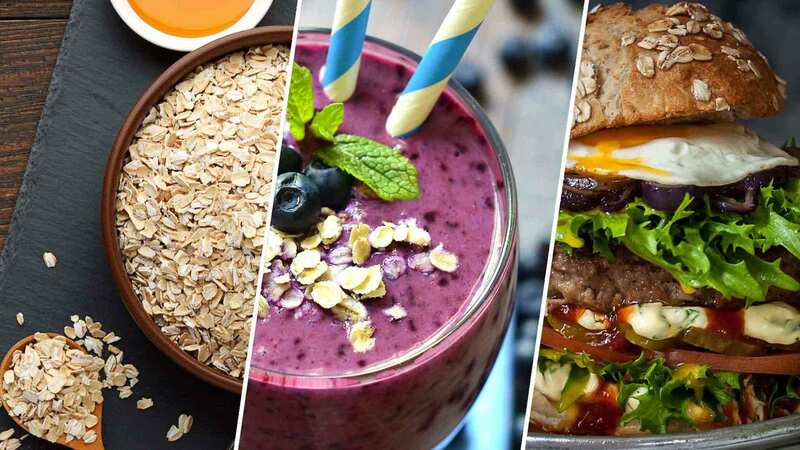 With pressure in the kitchen increasing each day, many bakers and chefs are opting for convenience products to help save them time, stress and costs. When it comes to the world of baking, consistency is key and quality ingredients should be used to ensure the finest flavours and textures come to life. 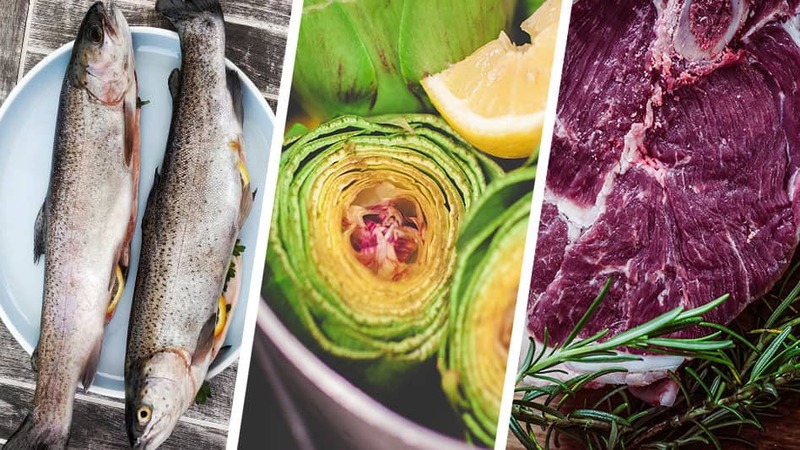 To keep ahead of trends and elevate their baking creations, chefs and bakers trial and test a number of different ingredients to make sure each item is made to its full potential every time. Now, to help save time and costs in commercial kitchens, a newly developed product has hit the market to substitute fresh cream (and its fast expiry date). Crème Whip is a new convenient product that can be used instead of fresh cream, while still delivering similar textures and flavours. 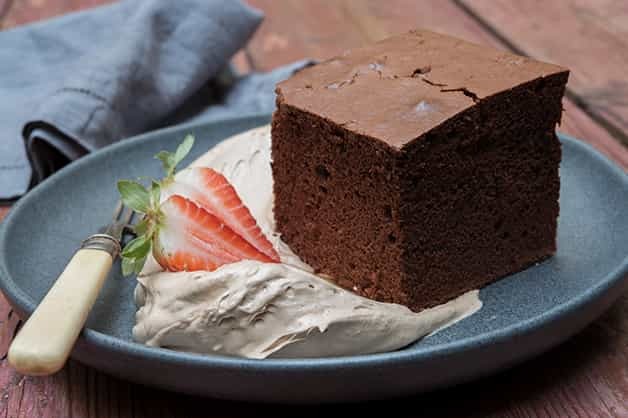 Crème Whip can always be available and on-hand in the pantry, catering to the demands and timing requirements of chefs and bakers – while freeing up valuable fridge space. 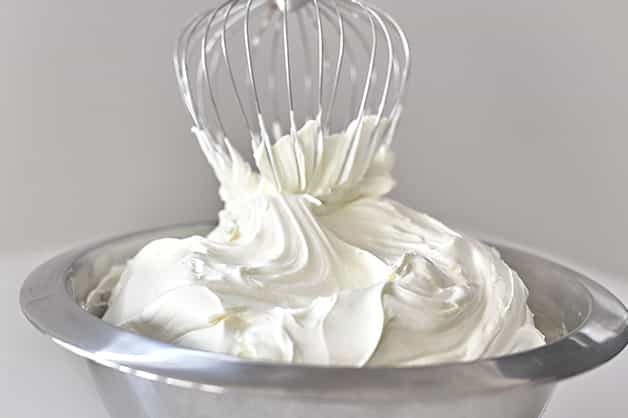 Best of all, this new product can be made in two simple steps; combine water with Crème Whip Premix and whisk until light and fluffy. Crème Whip’s versatility means you can experiment with chocolate, mix with food colouring or replace the water with any other liquid. It’s reliable and robust so you can create different applications and make it unique. Campbelltown Private Hospital Executive Chef, Terry Dickson replaced the water with cooled down coffee. While still providing the cream with its thick fluffiness, the coffee added a punch to the flavour and a point-of-difference. 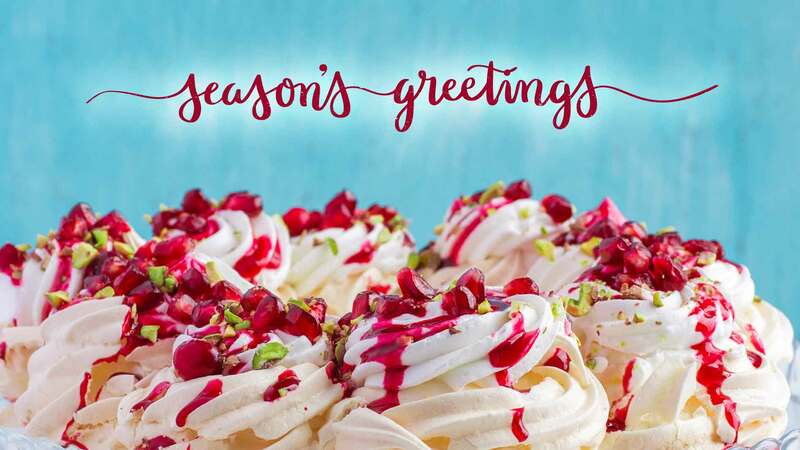 Whip it to spread, pipe, decorate or dollop and get creative with your next bake-off. Add 500g of Goodman Fielder Creme Whip premix. Whisk on slow for one minute. Whisk on high for six minutes or until light and fluffy. 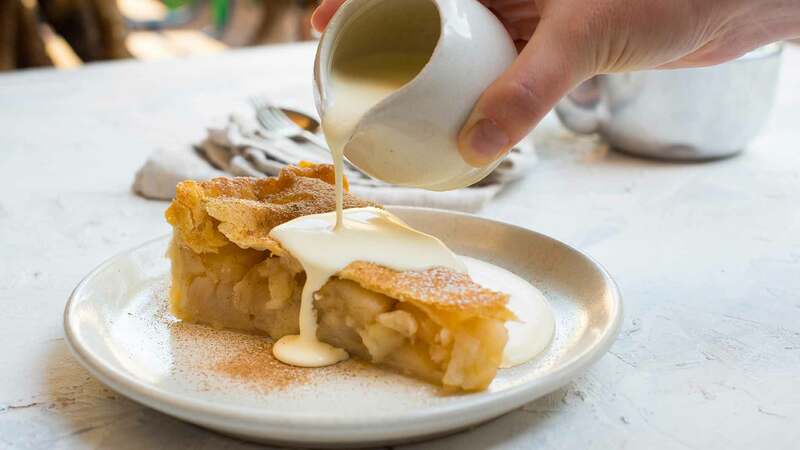 Looking for a creamy, flavoursome dessert for your menu? 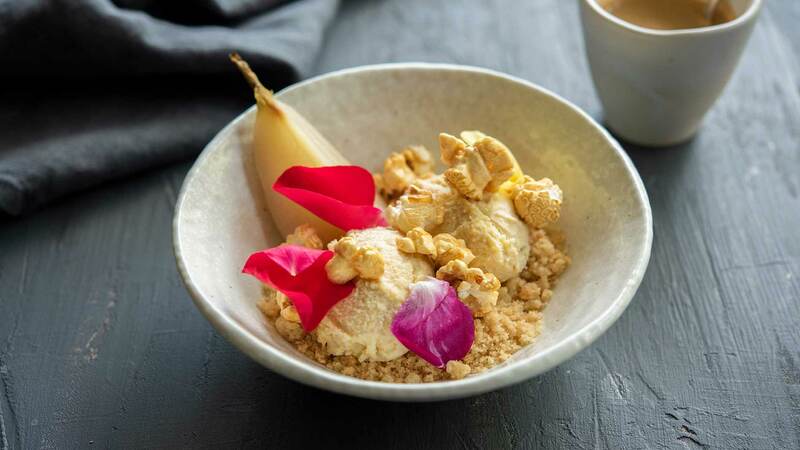 Chef Tim's Beurre Noisette Ice Cream recipe is the answer. It's rich in flavour and can be made in bulk, ahead of service time.